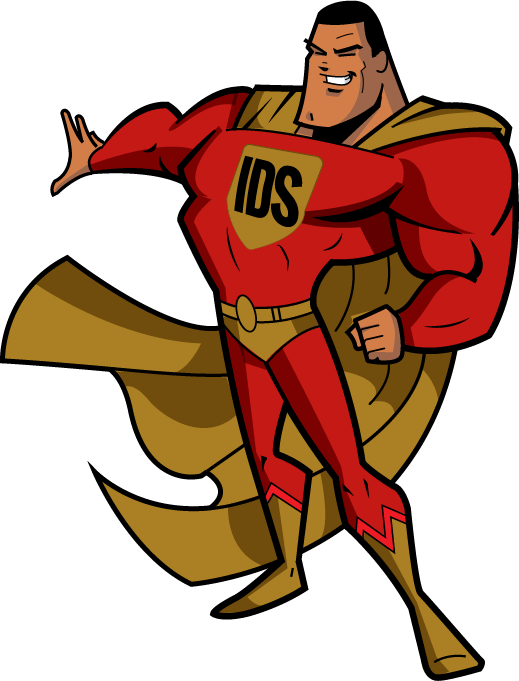 Heroic Customer Service| Intruder Detection Systems Inc.
IDS believes that Service is mission critical for each of our customers so that their security systems are always operating at peak performance. We proudly offer 24 Hour Emergency Service and Specially Trained and Equipped Technicians to fully support our subscribers whenever they need us. In short, the only thing that our technicians are missing is a cape. Prepare to be Incredibly Satisfied!